See for yourself what companies are saying about Rotana Apartments and their experience with our premium service. Apartments close to Old Trafford, short taxi ride to centre. It was a fabulous stay! Very efficient check in, extremely polite and friendly staff. Apartment in an imaculate condition, very clean, stylish and the view was amazing. I would definetly recommend quay apartments to every one and will 100% book again with them. 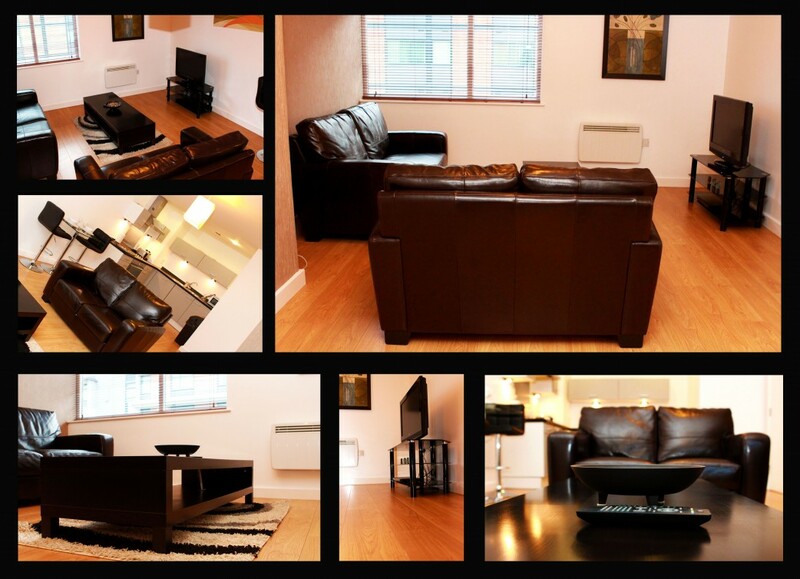 Excellent apartment and ideal location, staff were really helpful. Would stay again. Excellent services from the staff. Check in Experience fantastic and Apartment clean and modern. will definately stay again. Fab location, Very nice proportions to the aparment, quiet for a friday night, excelent onsite parking facilities. Functional and in a good location avoiding the party crowd. Meet Together Privately in the Lounge! The ability for the occupants of three bedrooms to meet together privately in the lounge for drinks/snacks/family get together which would not be possible in a conventional hotel. It was a very pleasant stay. The apartment was very clean, spacious and with great views. The staff were very efficient. I will certainly be booking again.